Bose presents a creative approach to sound reinforcement for difficult environments. By buying this product you'll earn up to 998 Rewards points. The Panaray® 802® Series IV speaker is the sort of thing we've come to expect from Bose — a creative approach to sound reinforcement for difficult environments. The 8-ohm speaker features eight 4-1/2" full-range drivers without any crossovers, allowing it to cut through ambient noise and provide excellent vocal clarity. Bose's proprietary Articulated Array® driver layout ensures even coverage over a wide area. 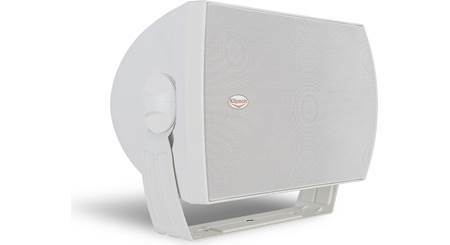 The Bose WCB802IV U-bracket (not included) is just one way to mount the Bose® Panaray® 802® Series IV speaker. Bose recommends active equalization for optimum speaker performance. The ControlSpace® SP 24 processor and several compatible Bose Professional amplifiers offer preset EQ curves for the Panaray 802 and other Bose speakers. 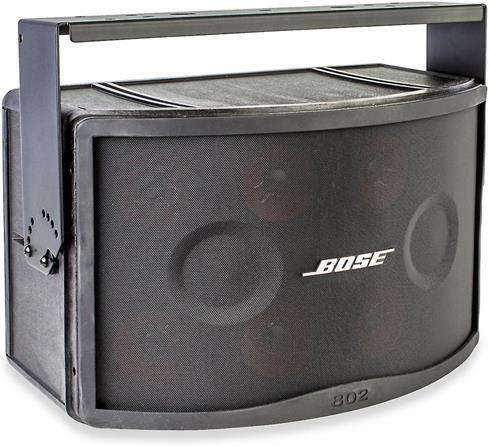 Bose offers several optional mounts that let you place this speaker where you need coverage most. Choose the rock-solid WCB802IV bracket for up to 45 degrees of fixed tilt in a permanent wall or ceiling surface mount installation. The versatile WBP-8 pivoting bracket lets you adjust the aim of the speaker after wall-mounting it. If your venue has high ceilings, the sturdy SB-8 flying bracket lets you securely suspend your speaker from above. 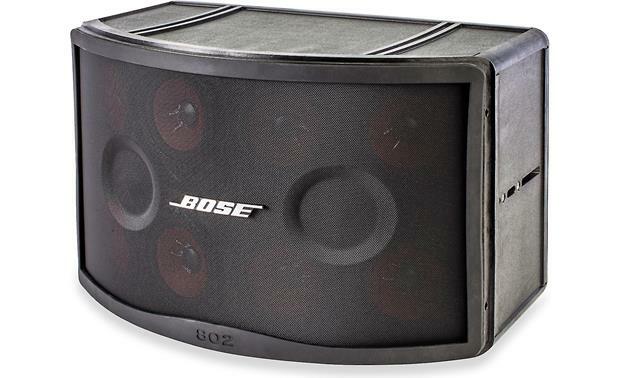 The Bose series of 802's has changed over the years. Now even better. More durable and these still are my favorite speakers. Unbeatable in a package this small and larger. Excellent detail and vocal clarity! 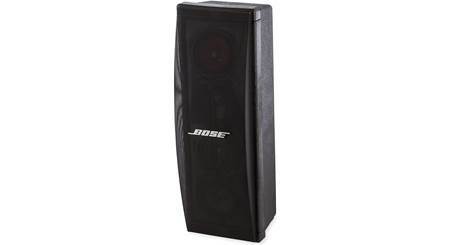 Overview: The Bose Panaray 802 is a full-range, sound reinforcement loudspeaker for indoor and outdoor installations such as auditoriums, fitness clubs, restaurants, and outdoor venues. 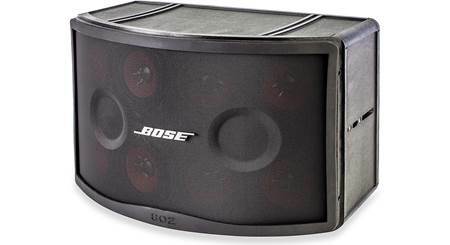 The speaker is comprised of eight 4.5" full-range drivers arranged in Bose's proprietary Articulated Array design, offering wide coverage area with 120˚ of horizontal and 100˚ of vertical coverage. 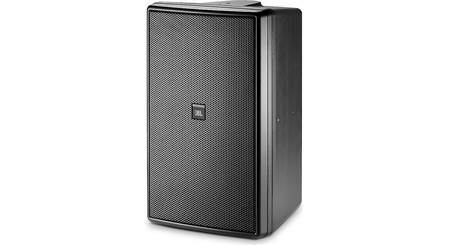 Other features include a peak SPL of 123 dB, ideal for sound-reinforcement and foreground music, and a low frequency range down to 52Hz, eliminating the need for subwoofers for moderate full-range music levels. 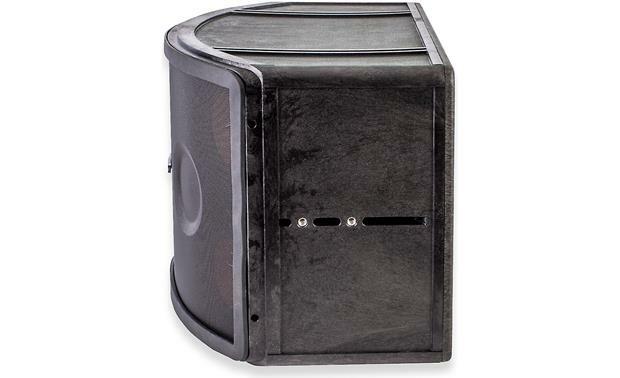 Mounting: The Panaray 802 includes eight M8 threaded inserts on the speaker enclosure, 2 on the back, 2 on bottom, and 2 on each side, which can work with Bose's Flying-bracket, for suspending the speaker, or with their Wall- or U-brackets. Connections: The rear of the Panaray 802 includes two Neutrik (Speakon) connectors on the rear panel, one being the input and the other a pass-thru to daisy-chain other speakers. The combined total impedance of the Panaray 802's eight drivers is 8Ω. Bose Panaray speakers require active equalization for optimal sound quality. The recommended equalization is contained in the preset libraries of the Bose PowerMatch configurable amplifiers and ControlSpace processors. Bose also includes an equalization chart in the owner's manual showing which frequencies should be raised or lowered, the amount, and the bandwidth, when EQing the speaker without a Bose amp or processor. Dimensions: Width - 20.50", Height - 13.1875", Depth - 13.0"
Searches related to the Bose® Panaray® 802® Series IV Modular commercial surface mount speaker.